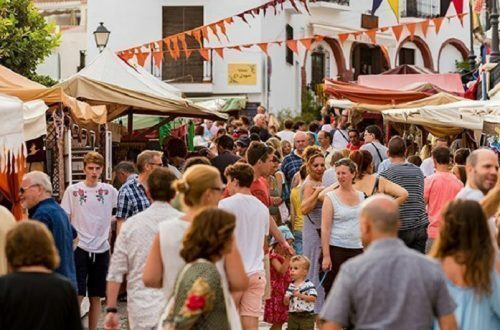 French jazz singer Cyrille Aimée together with the Ricardo Toscano Quartet will perform at the outdoor Finca El Portón auditorium in Alhaurín de la Torre on Friday the 27th of July. The two-hour concert starts at 9:30 pm and has a ticket price of 20€. Growing up in France the daughter of a Dominican mother and French father, Cyrille Aimée fell in love with the “gipsy jazz” as a young girl. Her mix of Caribbean rhythms attracted composer Stephen Sondheim to cast her in one of his Broadway productions. The New York Times calls her a “rising star in the galaxy of jazz singers”. 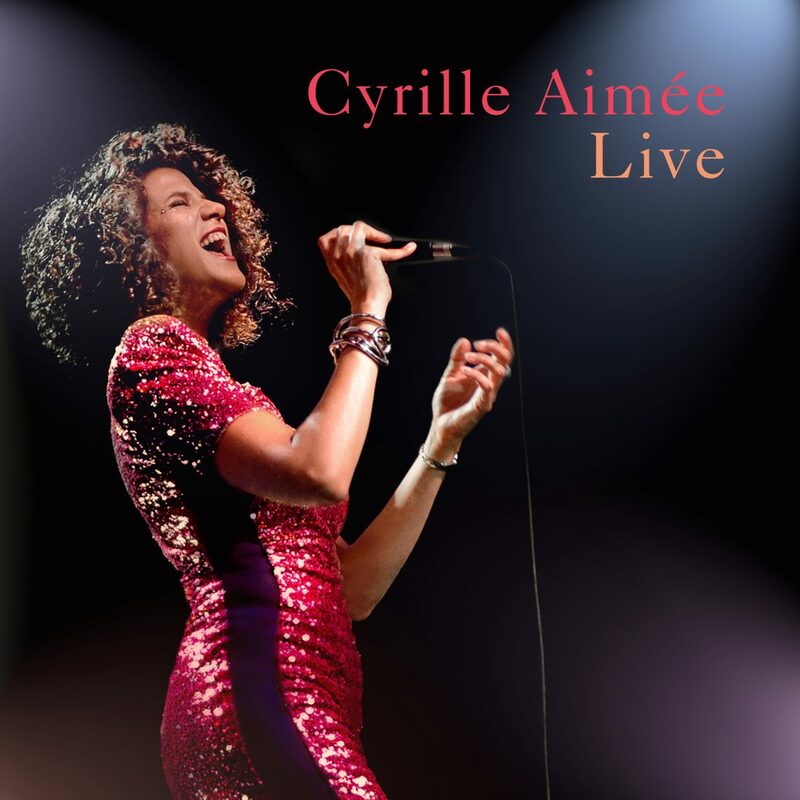 With her French charm and a style of singing similar to that of Ella Fitzgerald, Cyrille has been a rising star since winning Montreux Jazz Festival Vocal Competition going on to wow audiences around the world. Alhaurín de la Torre, Málaga 29130. Tickets can be bought online at mientrada.net or by calling Tel-902646289.